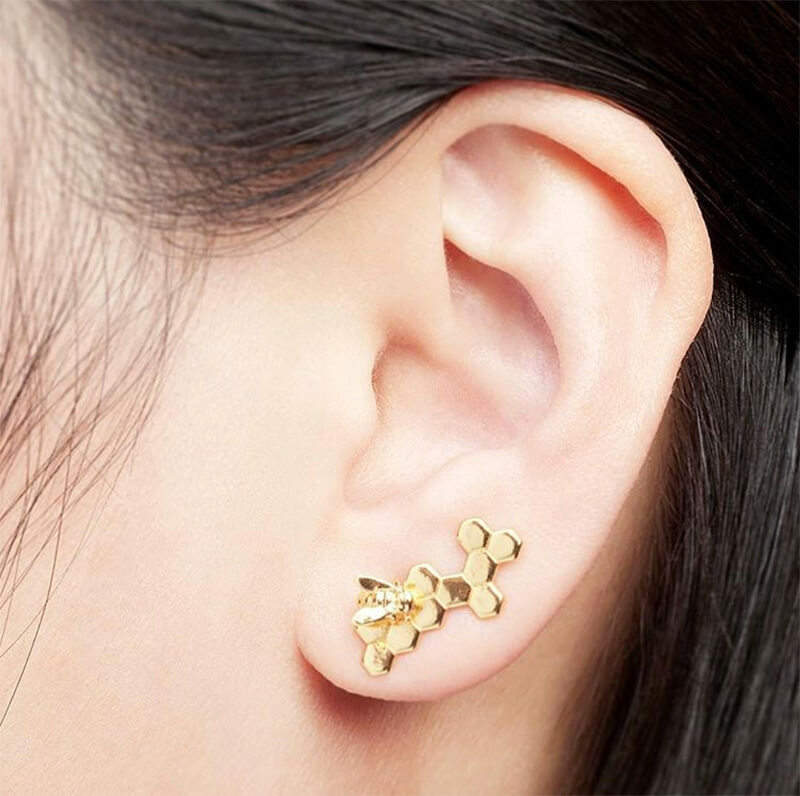 We have noticed there is a geometric jewellery trend happening; specifically hexagon shapes in different forms. 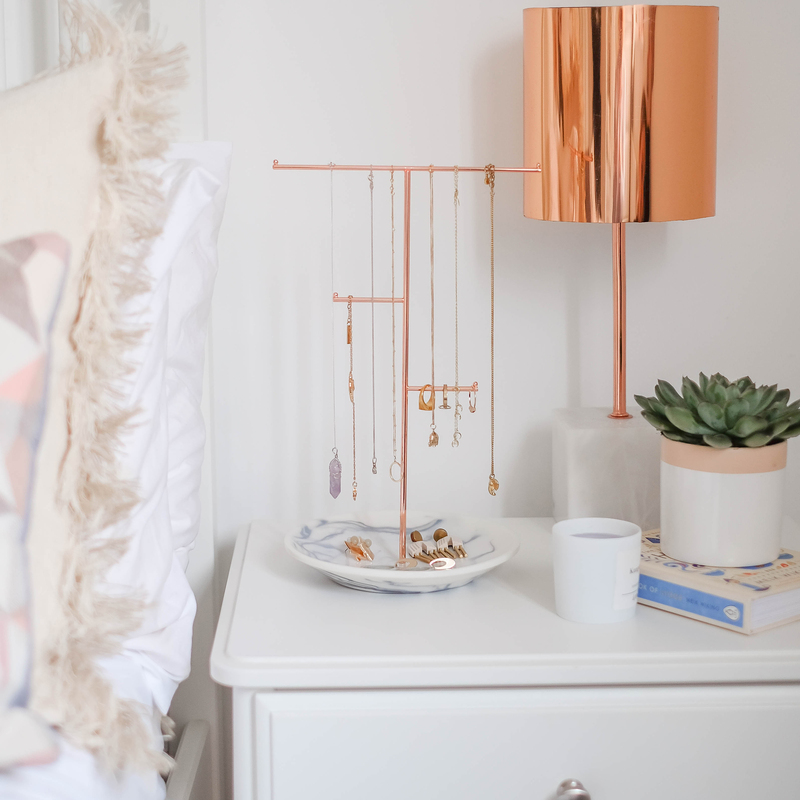 What better timing to show you a few of our favourite pieces then on the day of our Geo Trinket Box launch! In 2006, Lancashire born Rachel made every piece of jewellery from her kitchen table and sold her wares on a market stall in Spitalfields, London. She had just returned from a life-changing trip around the world and decided to take a leap of faith, leaving a ten-year career in the music industry to pursue a new-found passion for jewellery design. At the time she had zero experience of making jewellery, knowledge of the industry or funding, she just knew she needed her life to change. The Bee Story is one of Bill Skinner’s most famed and acclaimed collections to date. Bill’s masters the beautiful and intricate detail of the Bee, making each piece eye-catching and utterly unique. As featured in British Vogue, this collection returns for SS16 with the new Baby Bee addition, in both Gold and Rose Gold. ‘Creating my own range of jewellery has been a passion and dream of mine for the past few years. 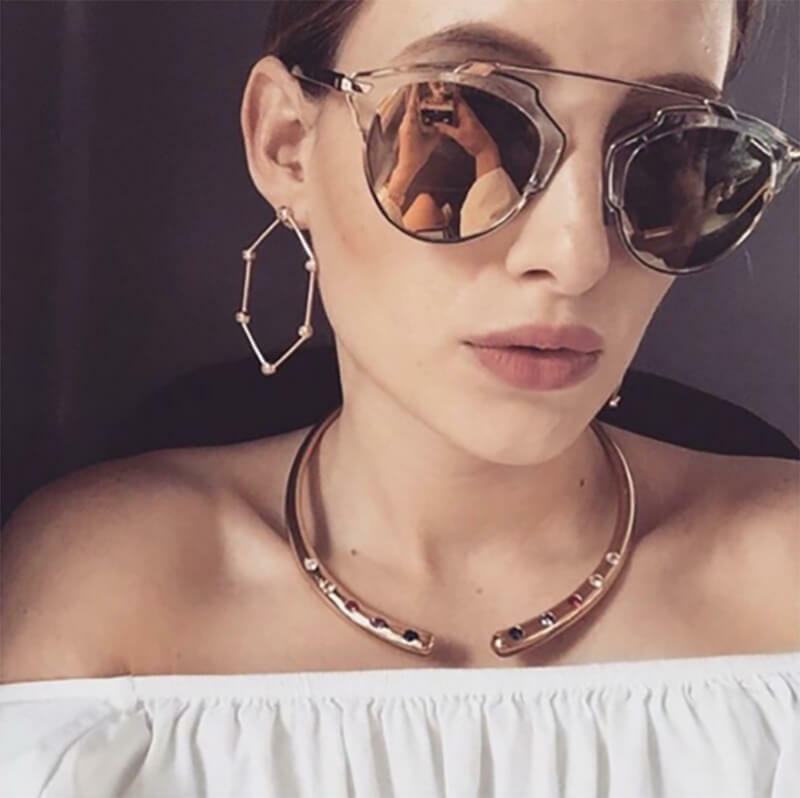 Rosie Fortescue Jewellery is a luxury jewellery brand that is accessible to all. My team and I have worked hard to create collections that we feel are fun and playful. 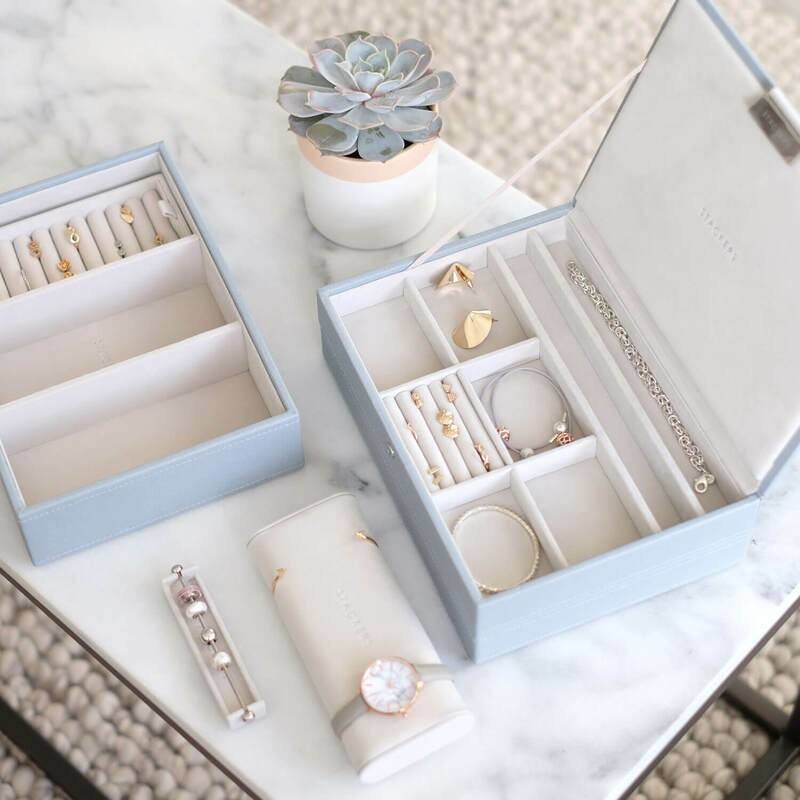 here at Stackers we are OBSESSED with all of the jewellery from Oliver Bonas, it is always unique quirky and a breathe of fresh air. 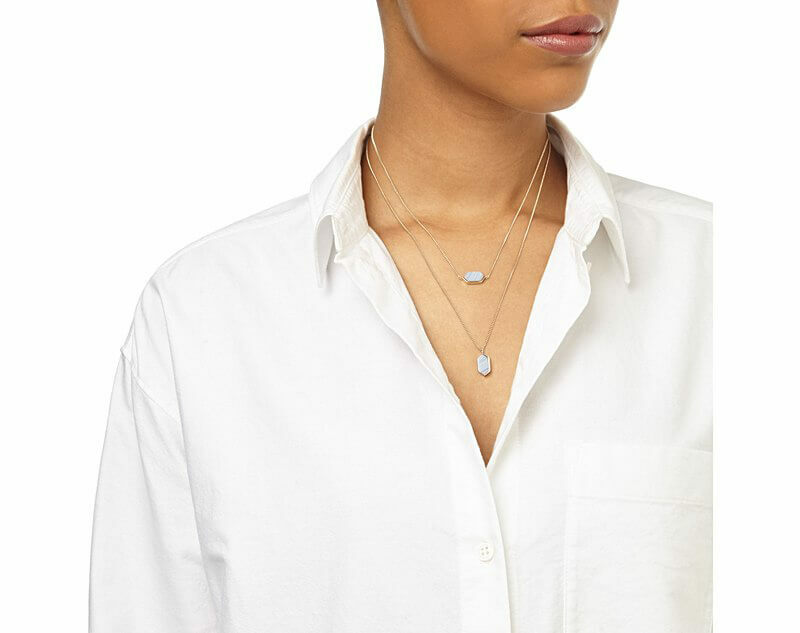 This hexagon double layer necklace is so unique with a salute to the layering trend but keeping the colourful and playfulness seen in their jewellery collection.